Good relationships are at the heart of all that is great – love, friendship, families, our homes and our working partnerships with a trusted business. The main reason is that if we give our all to something, it is worth it. Love and enthusiasm go hand-in-hand, but so does dedication. Just as true love is the force that holds relationships together across decades, love too makes sure that a good job is done well – and that it is worth doing. Here at Xtenda we are big on the idea of love. We love working as a family, we love the trusted trade partners we have and we love welcoming new clients into that working family. It is an approach with a very personal foundation – Xtenda’s owners Aly and John recently celebrated 40 years of marriage. Falling in love when they were still teenagers, the childhood sweethearts are still just as in love today. The loyalty, dedication and care that has stayed strong through the past four decades are qualities that Aly and John know, also give strong foundations to their family business. Started in 1986, Xtenda has always worked around an ethos built on love. 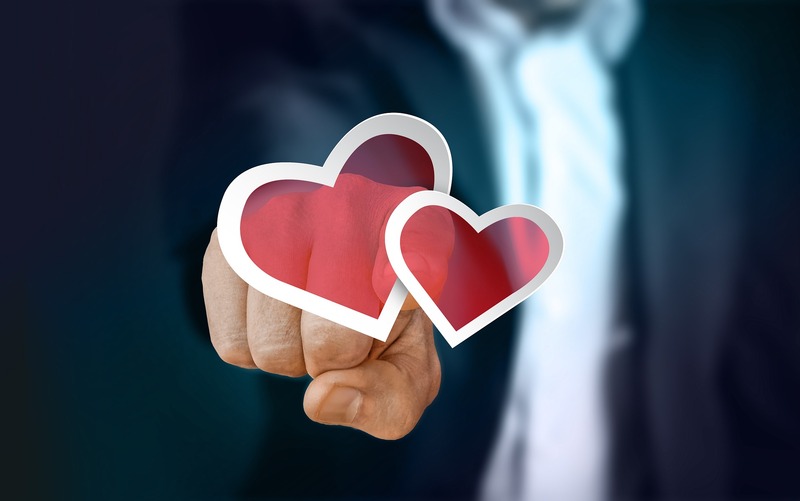 They want the customers to love the work that they do on their home extensions, but they also want the customer to feel loved and part of the Xtenda family. There is no place for poor customer relations here – rather clients are treated as if they were a relative. Above all though, Xtenda wants its customers to love the home they live in. Through 30 years’ experience John and Aly know how to help customers make the most of their home and, when space is tight, will provide solutions that will let homeowners fall back in love with their house. Not ones to take a relationship for granted, Xtenda works hard to win the love of its customers through a commitment to fairness, honesty and attention to detail – as well as providing the wow factor with its home extensions. As in all relationships, loyalty and commitment are of vital importance to Xtenda. To ensure this, Aly and John have never let a customer down and work hard to restore faith in those that have been let down BY OTHERS in the past. 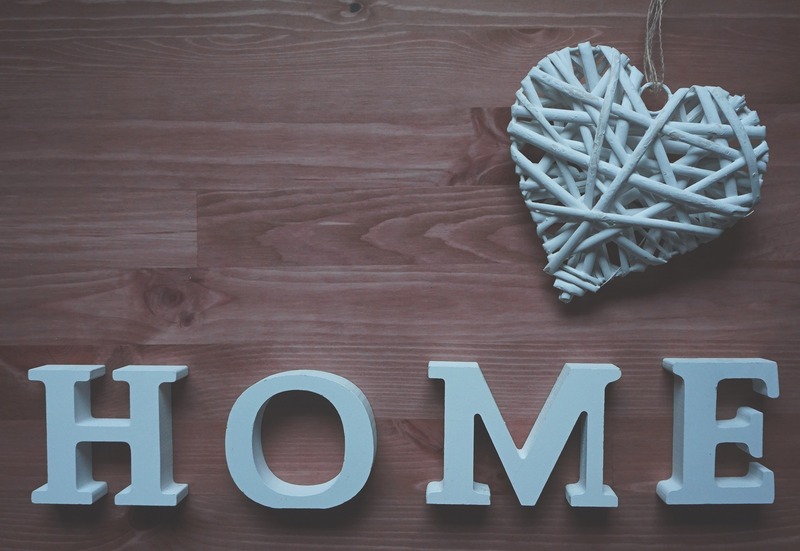 When you can’t or won’t move, Xtenda will help you fall in love again with the home you’re in. Talk to our trusted team about building the love into your home.